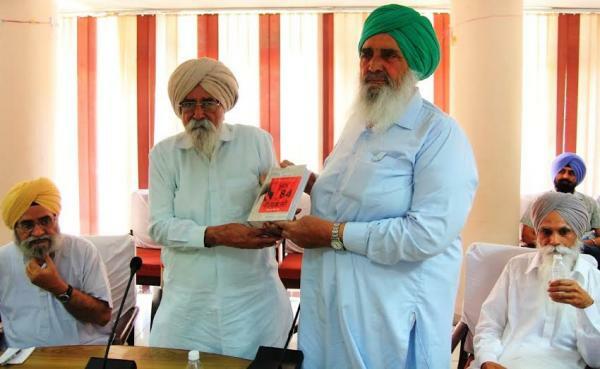 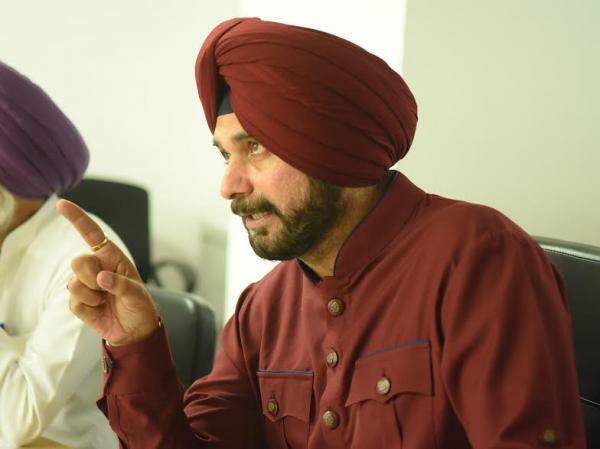 Punjab Local Bodies Minister Navjot Singh Sidhu today launched a special campaign ‘Peoples Government at their doorsteps’ aimed at connecting people at their doorsteps to understand their problems and make a permanent solution for the same. 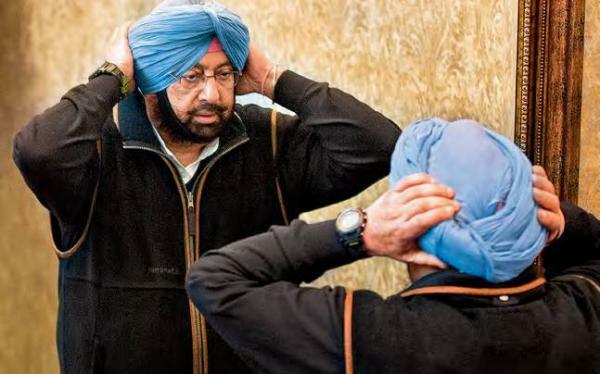 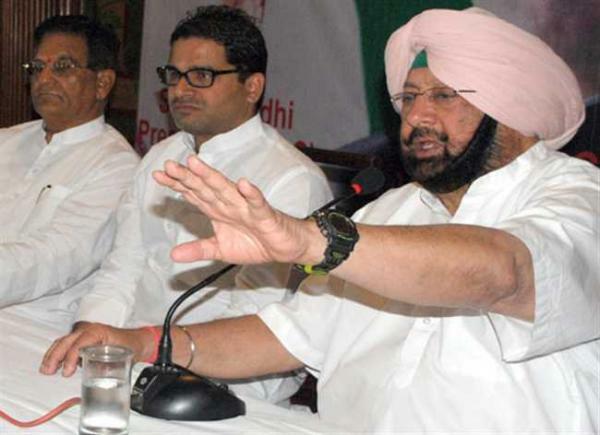 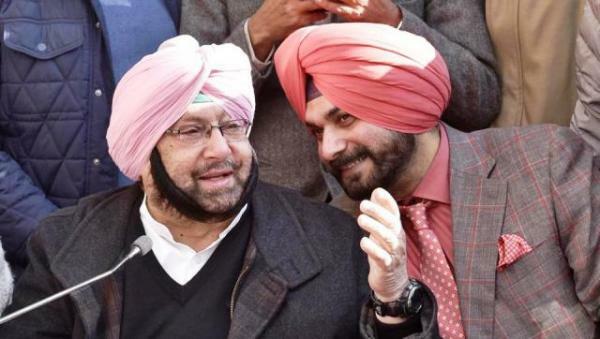 Punjab Advocate General Atul Nanda has not found any conflict of interest between Navjot Singh Sidhu’s office as state cabinet minister and his work on television shows. 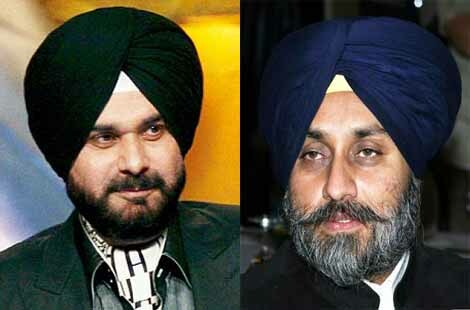 Sukhbir Singh Badal today said nothing Navjot Sidhu said could be taken at face value as he was working as a paid employee of the Congress. 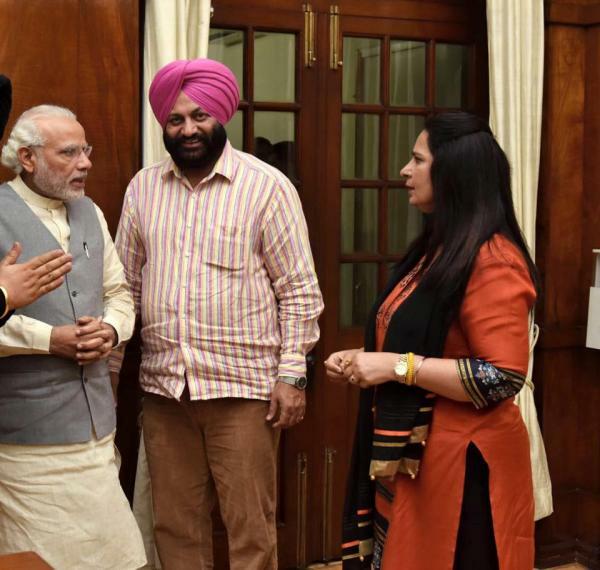 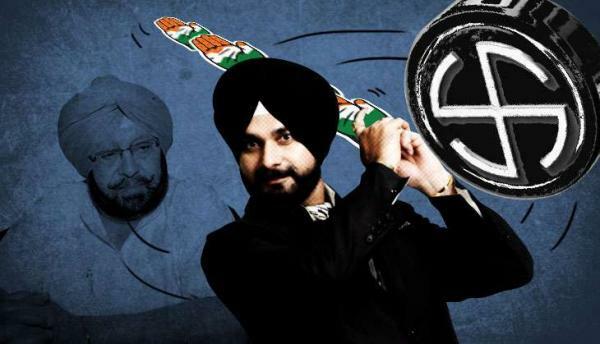 In a statement here, the SAD president said Sidhu had always been ready to sell himself to the highest bidder. 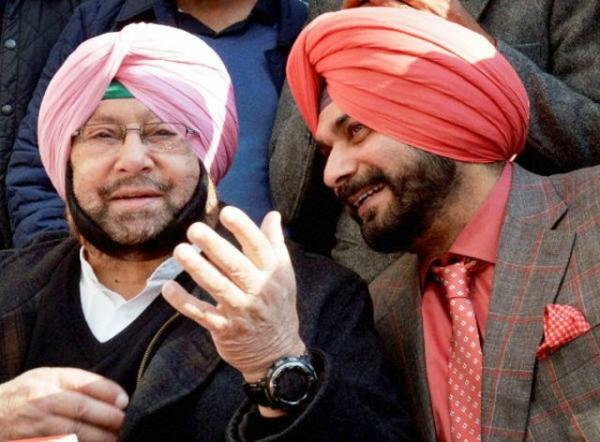 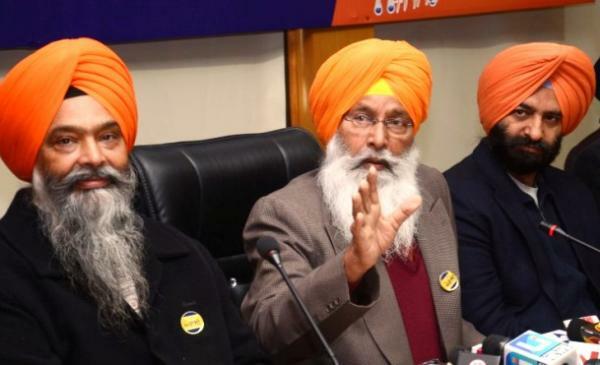 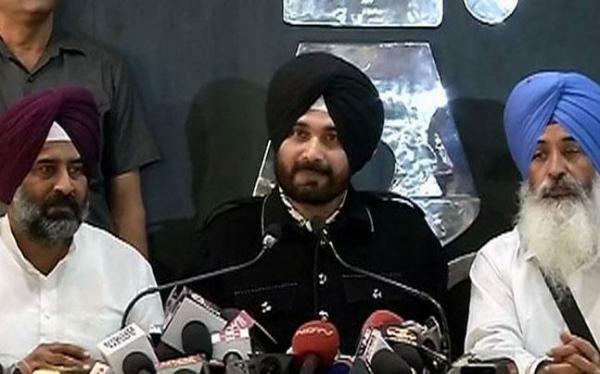 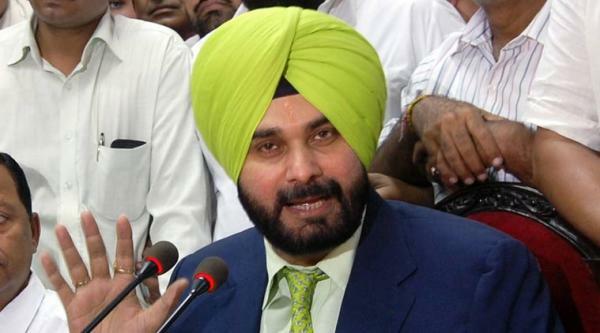 Navjot Singh Sidhu, who recently launched a forum called the Awaaz-e-Punjab, has abandoned the idea of following through with a new political party to contest the Punjab elections, leading to speculation about a renewal of negotiations with Arvind Kejriwal's Aam Aadmi Party.